Secret helper to create miracles. 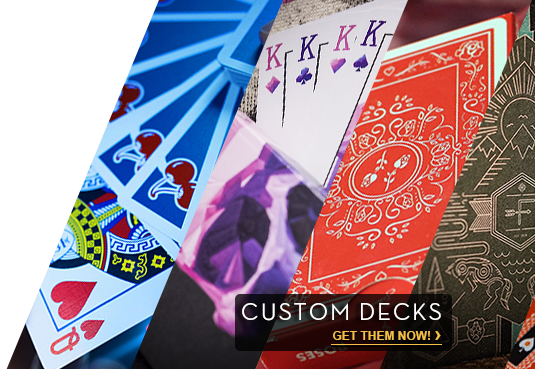 Beyond just a marked deck, each feature includes a full blown routine --so it is more than just card tricks. See why this is Black Label!